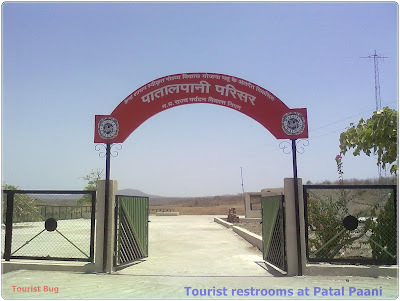 Patal Pani is a small halt of Indian railway near Indore city which is very famous for the waterfall situated there, which is popularly known as Patal Paani. This is the best place for a picnic during monsoon season. That’s why there is a very huge crowd during the peak season. Mainly couples and students of nearby cities came here to enjoy their weekends and also families came here for enjoying and celebrating picnic. 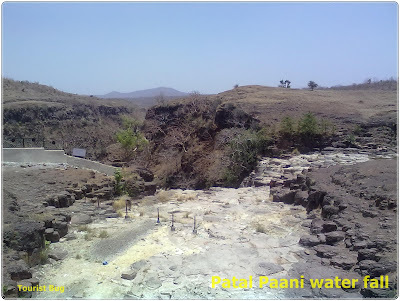 Patal Paani water fall’s natural beauty, you can see optimum in only during monsoon after its water level down and looking less attractive during the hot summer season. 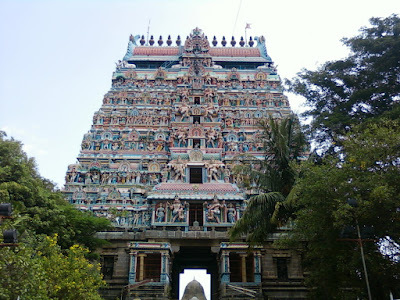 So you can go for a visit this place only during monsoon which is around here July to August. But after July, in August, you can see greenery around there and that is a good thing for nature lovers. M.P. state tourism department makes footbridges over there and other facilities developed there for the tourists. There are also some guards and guides who watch the tourist for their activities and guided them because in 2011 there are three members of the family died due to suddenly water flow increases and takes them along. So be careful when you visit and not try to dare with nature and watch it by footbridges around it. There are not such big shops or hotels or Dhabas for breakfasts and lunch so it will better if you can take your lunch and water bottle with you and it will be the best way to enjoy for a full day like the family picnic. This place is good for photographers and nature lovers so they can take DSLR cameras for good and memorable clicks. 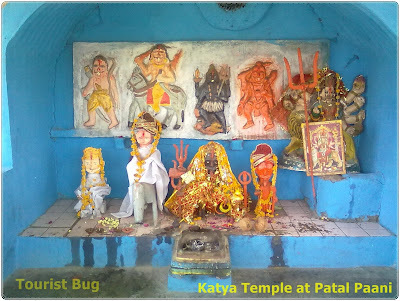 There are two temples also where local people go for their daily prayer which is Katya temple situated near the railway line of the Patal Pani and Utkaran baba which is behind the railway station and about half a kilometer far away. You can reach there by local passenger train. 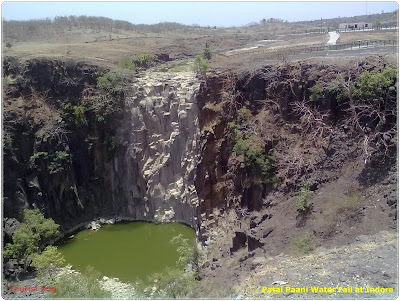 It is only 27 km from the Indore railway station and 6 km from the Mhow railway station. 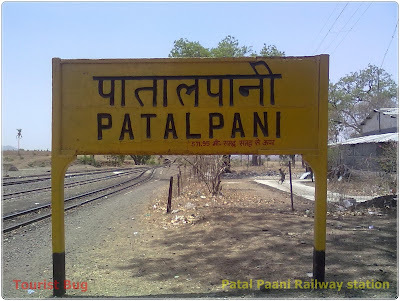 The local passenger’s trains running Mhow to Khandwa and Mhow to Akola have 1-2 minutes stoppage at Patal Paani station. You can also visit this place by self-vehicle, it will be very convenient because trains timing can be not suitable for you and direct Patal Pani to Indore passenger trains very few but you can change the train from Mhow for Indore.